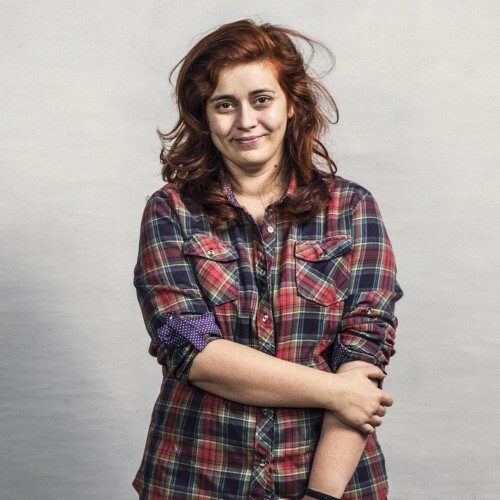 Sara is a Front-End Developer for Mindera in Portugal. Sheâ€™s one of those few people in the world who love what they do and believe that the internet is something we are building and making better on a daily basis may that be through education websites or simply by creating useful one page applications. She is also a blogger on the weekend and has her work featured on Developer Drive and Webdesigner Depot. When she isnâ€™t on the internet sheâ€™s a total TV Show addict and video game lover.